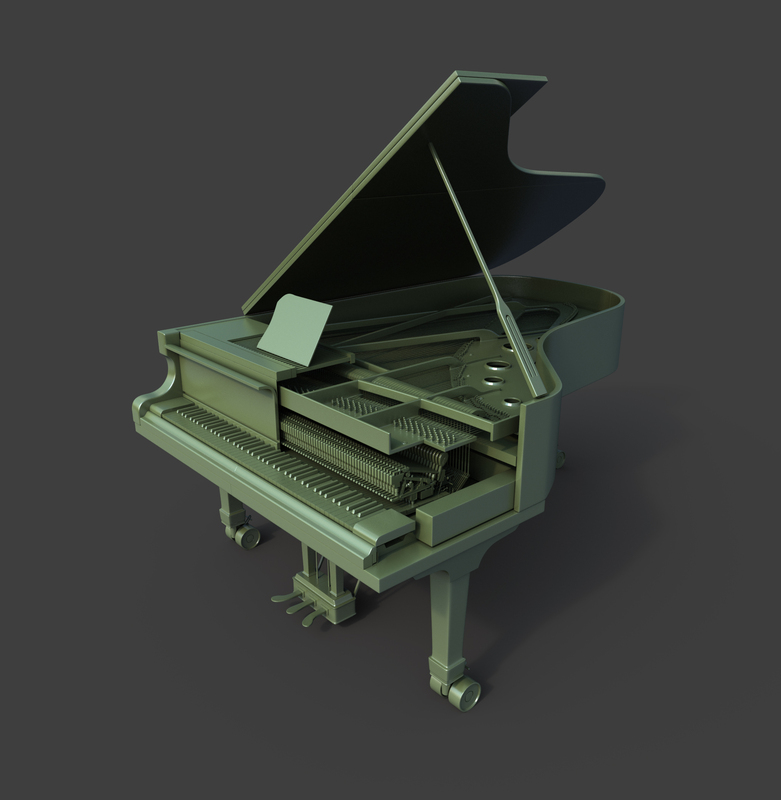 Grand piano model I did a few years ago. My name is Edward DUFOULEUR . I ‘m studying Computer Graphics 3D in Paris. I apologize in advance for my low English. I noticed on your website that you have achieved a grand piano. 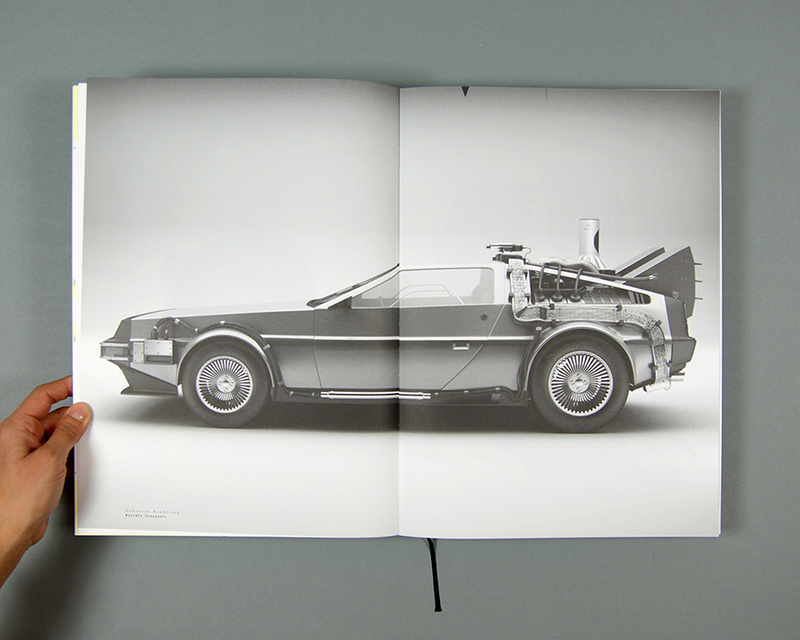 I was wondering if you were willing to send me the plans you have used . If any time you have used . I will not deny that I have encountered significant difficulties in finding suitable materials. 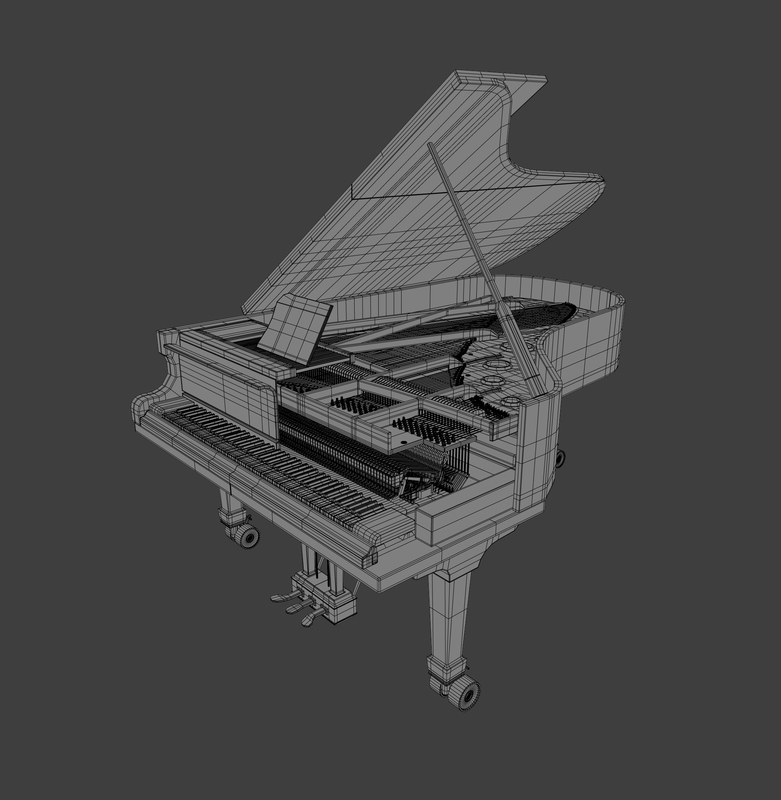 Hi is there any chance to give me this model for my personal project, i would love to do an dynamic model of playing piano.. I would like to do whole piano action even with strings and so on..